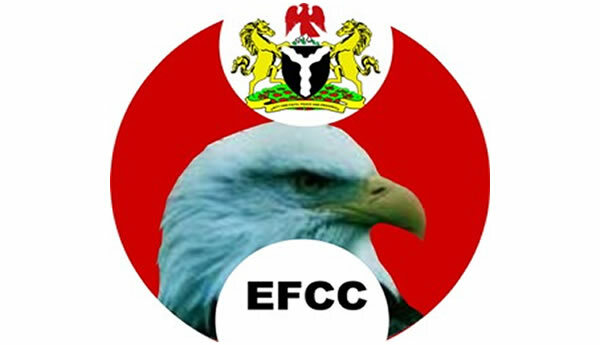 The Economic and Financial Crimes Commission on Thursday re-arraigned Abdullahi Alao, the son of the late Ibadan business mogul, Arisekola, before the Lagos State High Court in Ikeja for an alleged fuel subsidy scam of N1,110,049,444.35. Alao alongside his company, Axe Energy Limited, and one Olanrewaju Olalusi was re-arraigned before Justice Lateefa Okunnu. The defendants had earlier been arraigned on May 22, 2015. Their re-arraignment on Thursday followed the removal of the name of another oil marketer, Opeyemi Ajuyah, from the charge sheet. Ajuyah was announced to have died on January 20, 2017. At the last adjourned date, the EFCC counsel, Mr. Seidu Atteh, had told the court that the anti-graft agency had not been officially informed about the demise of Ajuyah. 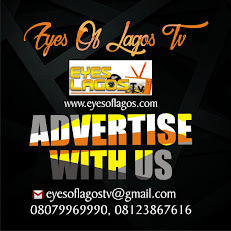 In response, Ajuyah’s counsel, Mr. Olanrewaju Ajanaku, told the court that the deceased’s husband was not in town to produce the death certificate and pleaded with the court to give him time to get the said certificate. ‘‘We crave the indulgence of this honourable court to give us further time to get the death certificate across to the prosecution, so that they could be officially informed of the demise of the first defendant,’’ Ajanaku prayed. At the resumed proceedings on Thursday, the name of the deceased, however, was not expunged from the charge sheet. fraudulently obtaining the sum of N1,110,049,444.35 from the Federal Government under the guise that it was subsidy payments for 15,206,733 metric tons of Premium Motor Spirit, which they purportedly imported into the country. The defendants pleaded not guilty to the charges when they were re-arraigned for the third time on Thursday. The matter was adjourned till May 13, 2017, for continuation of trial.